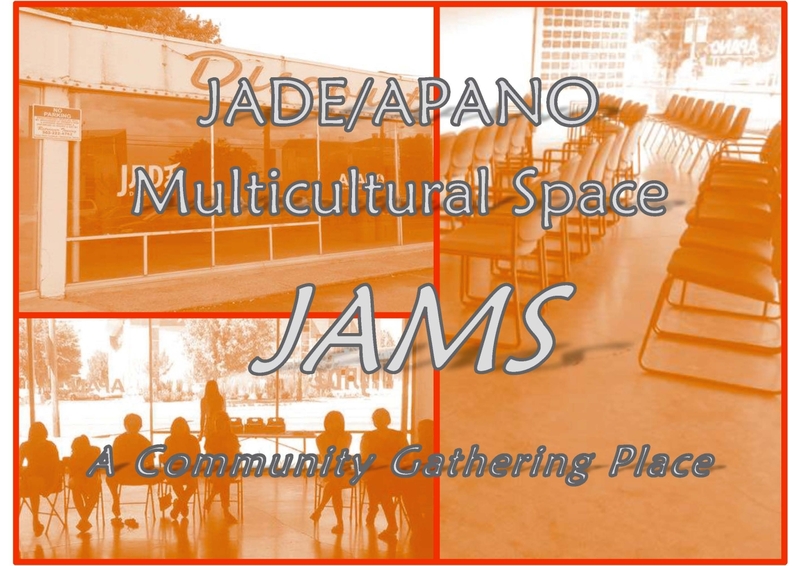 Of APANO’s numerous accomplishments this year, perhaps the most visible one is the successful launch and operation of our temporary community space– fondly called JAMS. By creating a gathering place for our communities, we are also building broader opportunities to engage, educate, and empower. This unique opportunity has truly been a gift that has allowed us to build a gathering place that fosters something we deeply value: relationships. For those unaware, the “Old Furniture Store” comes to us on lease through a partnership with Metro for the next couple of years until the property is demolished and re-developed. In many ways JAMS has proven to be quite a boon to APANO’s organizing and cultural-work programs. From the stellar grand opening at our May 7th Voices of Change 2015 Celebration and Fundraiser, to the Mic Check! Voices from the Margins an event series sponsored by APANO’s Arts & Media Collective, JAMS shines again and again as an event space. Currently, JAMS is housing several art displays that were a part of our Jade-Midway Creative Placemaking Grants, and has been the location of many placemaking workshops, readings, and receptions thus far. JAMS has also become a center for APANO’s Youth Organizing Program, ALLY– API Leaders for the Liberation of Youth. On the Game Room side, we’ve invested in a couple table tennis game tables, and have received a generous donation of an indoor basketball game and some comfortable couches. ALLY enjoys holding their weekly member meetings, social justice organizing boot camp, and other events like their Ethnic Studies campaign kick off at JAMS. They’ve also begun to leave their creative mark on the very walls by designing and installing a Night Market-inspired mural in the Game Room this December. One of APANO’s closely held values is relationship and partnership building. JAMS has allowed us to seed and nurture these relationships with like-minded organizations within our community by providing low-cost meeting/class/rehearsal/event space or an office area. 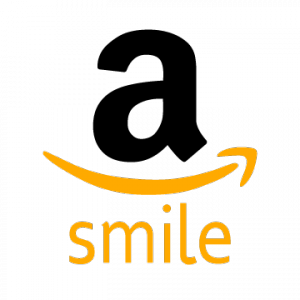 Some of the non-profits we’d like to highlight are: Unit Souzou— a professional Portland-based taiko group that teaches weekly classes at JAMS; Portland Arts & Culture Center with Portland Chinese Times; Passion Impact— a nonprofit that connects students to volunteer opportunities they’re passionate about from their office space at JAMS; Outdoor School for All— spearheading the campaign to fund Outdoor Education for Oregon schools previously from office space at JAMS; Living Stages Theatre— a theatre ensemble that teaches and produces Theatre of the Oppressed as a learning tool; and finally the Right Brain Initiative— a program of the Regional Arts & Culture Council that works to incorporate arts education into Portland area schools through professional development workshops held at JAMS this fall. Although we know our time at JAMS is brief, there’s much we hope to accomplish within the next couple of years while we’ve got our gathering place. There are some exciting things on their way in the coming months. We’re working on a proposed test garden and native habitat area in the JAMS backyard through a collaborative effort with Backyard Habitats. We are working to have our voices heard as stakeholders in the future development on the JAMS property; we are aiming that development that will include affordable housing and a community center. In the short term for our monthly users and event rentals, we hope to upgrade our booking tools, and have some additional amenities in the space such as a water cooler, additional event furniture, and secure storage areas. We continue to discuss how JAMS can help strengthen our community organizing efforts and a stronger sense of empowerment for those who live & work in and around the Jade District. Finally, we are always open to new suggestions, contributions, and new or renewed relationships. Please don’t hesitate to contact us: [email protected].